The causes of reading and learning problems in children are numerous. One source of these problems is overlooked a majority of the time and is related to our eyes. 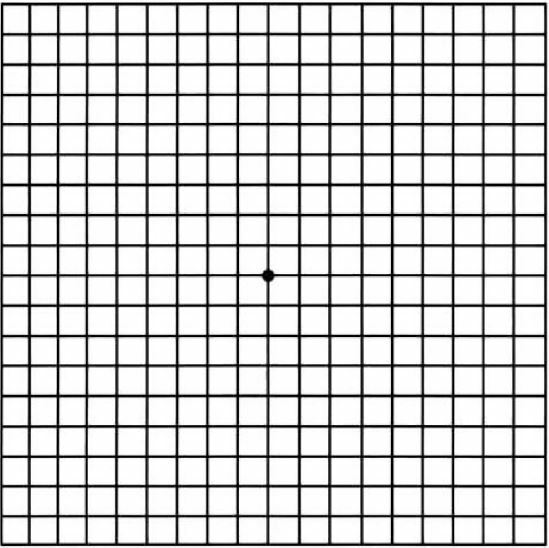 This problem is not regarding eyesight as you may think, but related to vision. Let me explain the difference between eyesight and vision. Eyesight is how clearly a person is able to see where vision is that, plus how the two eyes work together as a team and function so the visual information is processed properly. The eyes may appear to be aligned and working properly together but, in actuality, they are not. Our eyes are designed to work together for proper visual efficiency. This allows for accurate tracking, alignment, and focusing. A child with a vision problem may think they see everything properly but, as is often stated, they don't know what they don't know. A child struggling with reading may exhibit clumsiness in the classroom or playground, excessive squinting or closing one eye, excessive blinking or unusual postural positions when in the classroom or reading. A parent may notice variability in sports performance. The child may be one that can remember long passages heard in a movie or TV, but has difficulty remembering what they have read. Because Dr. Huggett was a former public-school teacher for 5 years and a doctor of optometry for 28 years, he is well suited to help students of all ages overcome reading and learning problems.